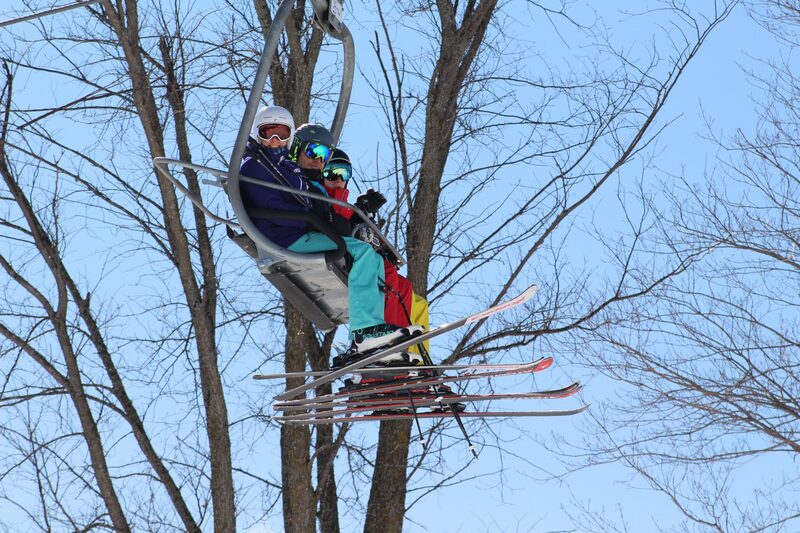 Please contact Gord Manuel at gord@mansfieldskiclub.com to learn more about joining the Mansfield Ski Club team! Mansfield Ski Club is committed to supporting a culture of diversity and inclusiveness across the organization. We believe in equal opportunity and it is our priority to ensure a barrier-free recruitment and selection process. Should you require accommodation in relation to any of the materials or processes used during the recruitment and selection process, please notify Human Resources. Mansfield Ski Club will make every effort to accommodate persons with disabilities in a timely, effective and suitable manner.